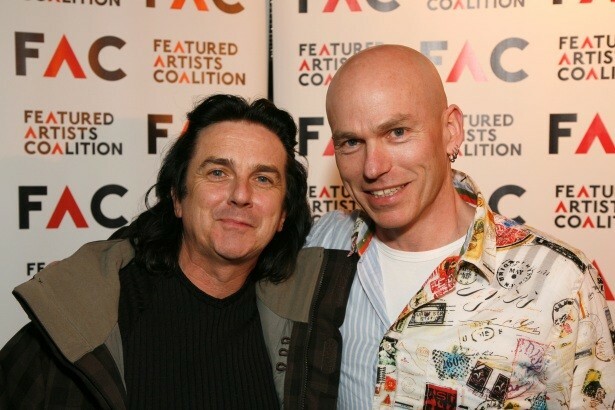 Here’s a exclusive interview that I did for Pocket-lint.com with FAC CEO and Marillion keyboardist Mark Kelly. Spotify recently announced that its free music streaming service wouldn’t be quite so free anymore, with subscription-free listening now reduced from 20 hours to 10. While there might be a groan from those who signed up for the service all that time ago, what exactly does it mean for the musicians behind the tracks? The advent of downloading and streaming music has changed the face of the music industry forever, often at a cost to the people that actually produce the sounds. The way that the business runs has failed to keep pace with technological change. In the wake of reduced royalties and illegal downloads, the Featured Artist Coalition (FAC) was set up to campaign for the protection of UK performers’ and musicians’ rights. You can read the rest of the article here on Pocket-lint.com (originally published 27/04/11).